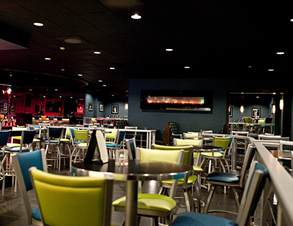 Club Impulse in Independence, OH is the best in local nightlife. 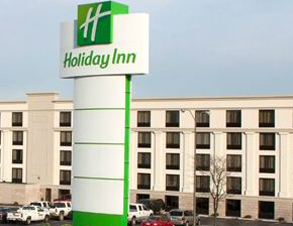 See the newly renovated Club Impulse, formerly known as Impulse Lounge, located at the Holiday Inn in Independence, OH. 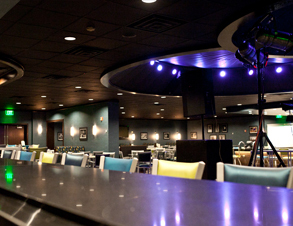 Club Impulse has featured live entertainment for over thirty years, showcasing the best in Cleveland’s high energy dance bands. Spend the evening with us, enjoy a cocktail or two, try a selection from our delicious appetizer menu and DANCE! 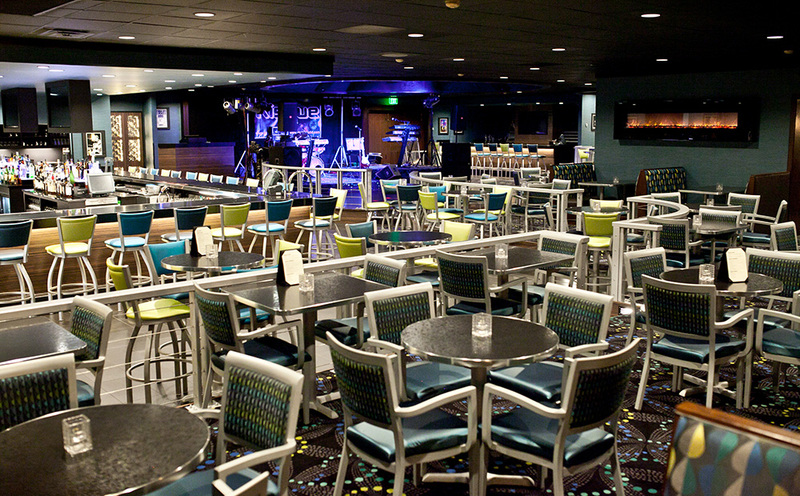 Our club is spacious and upscale, designed with you in mind, and provides the highest quality in your entertainment experience. Live entertainment Tuesday through Saturday, along with the best D.J.s in town spining your favorite dance tunes. 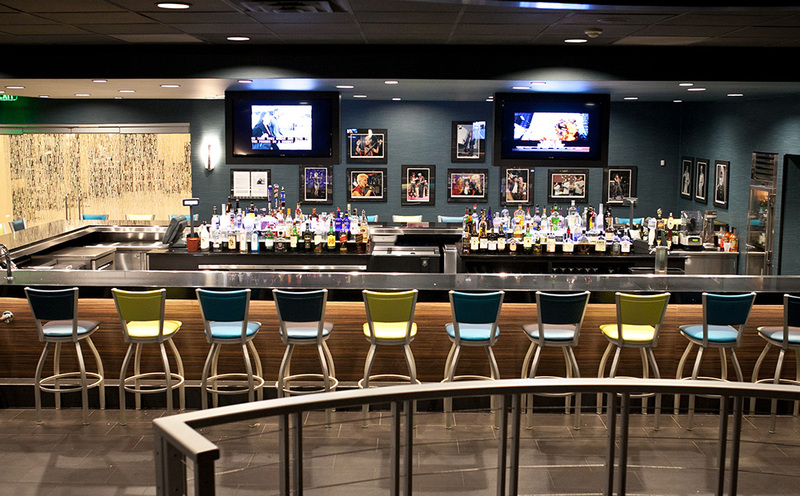 Wide screen, High Definition, TV’s located throughout the club, to view your favorite sporting event. Enjoy our chef Selected complimentary hors d’oeuvres! 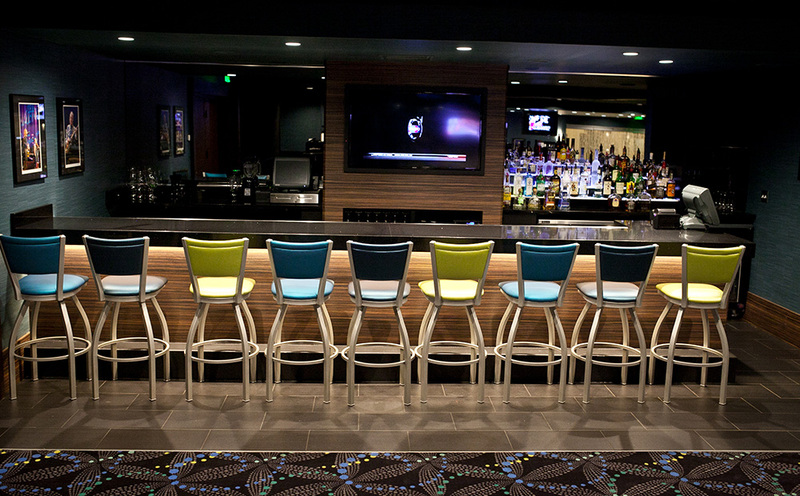 We also offer Happy Hour Specials daily, so wind down after your workday and beat the rush hour traffic. For a truly exciting and rewarding experience, guaranteed to meet your expectations. make Club Impulse the only place to be. Our long running reputation has made us the best alternative to any other place in town since we consistently offer excellence in atmosphere, entertainment and friendly surroundings. Join us at Club Impulse – friends don’t let friends go anywhere else! © 2019, Club Impulse. All Rights Reserved.